The law firm's clients who are faced with criminal charges or who need past matters expunged from public records are represented by Craig Smith. Craig combines his talents as a litigator, trial preparation, and experience in the courtroom to provide his clients with representation tailored to their individual needs. Whether the client is facing charges in a city court or an indictment in federal court, Craig works hard to represent and protect his clients' best interests. 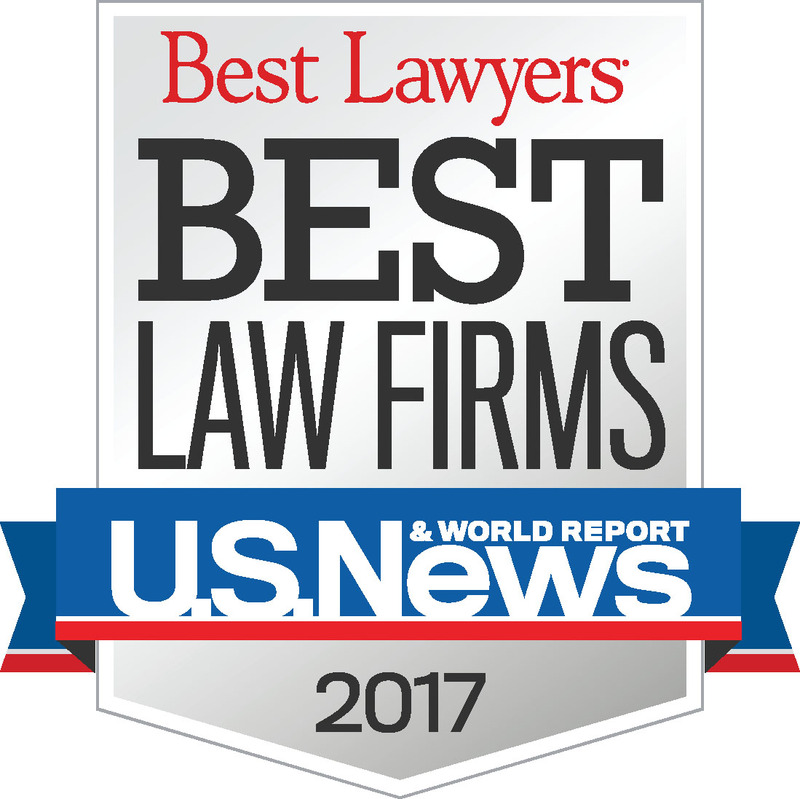 The Best Lawyers in America® © by Woodward/White, Inc., of Aiken, S.C., selected for inclusion in the 2007 - 2019 editions. Louisiana Super Lawyers® list for 2017-2019. 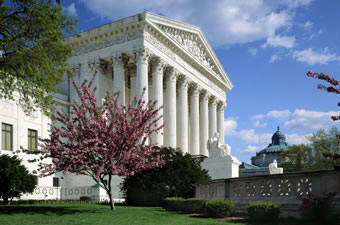 Super Lawyers® is part of Thomson Reuters. SB Magazine's "Top Lawyers" issue, listed as one of the top lawyers in the Shreveport-Bossier area, 2004 - 2018 editions. Delegate with Louisiana State Bar Association, House of Delegates, for the First Judicial District Court which encompasses all of Caddo Parish, serving 9th term (Terms: '02-'04. '04-'06, '06-'08, '08-'10, '10-'12, '12-'14, '14-'16, '16-'18 & '18-'20) which is the policy making body of the Louisiana State Bar Association.